First of all, I did Elizabeth’s twin brother’s newborn session years ago! It’s hard to believe that these big boys were once these tiny twin newborns! They are just as sweet and adorable as ever! They certainly love their new baby sister! They gave her lots of snuggles and kisses. She’s a lucky little girl to have, not one, but two awesome big bros! 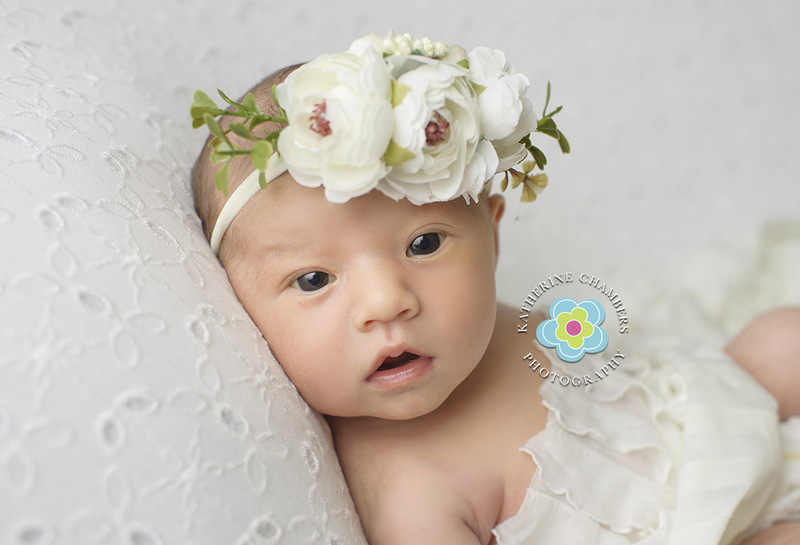 Secondly, Miss Elizabeth did not want to sleep for her newborn session! haha! That’s the question I’m asked the most. “What happens if they don’t sleep?” What’s the solution?…we make is work anyhow! One example is we do lots of swaddling. At the same time, awake shots can be just a special. 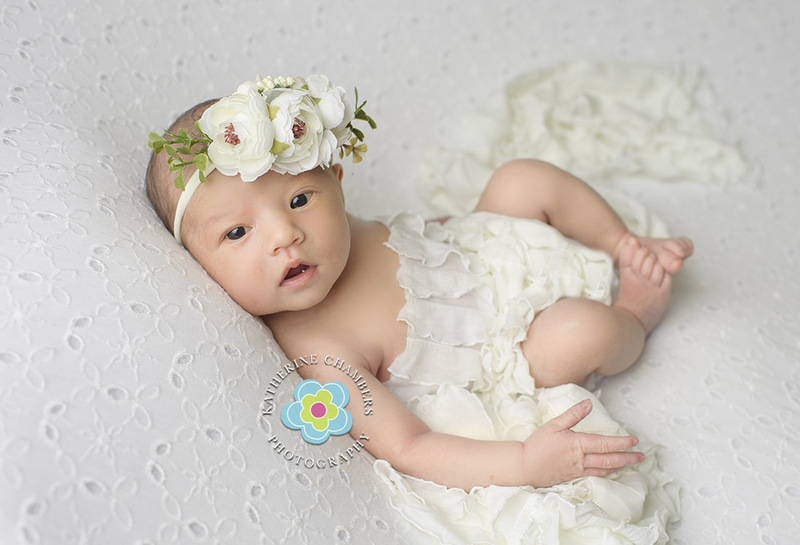 It most certainly doesn’t stop me from getting gorgeous newborn portraits! In spite of her wakefulness, we kept right on capturing her sweet face. 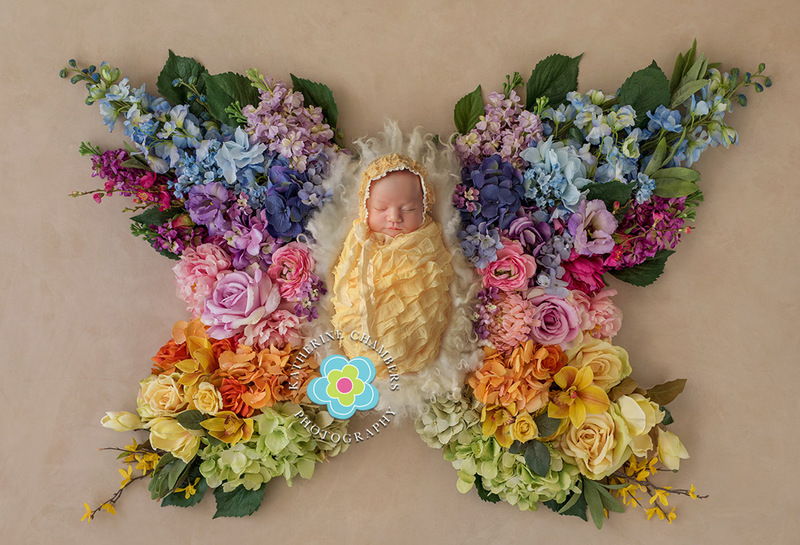 Mommy wanted something “floral” for her first little girl’s photos. The flower butterfly was the perfect set for her! When all is said and done, we have these amazing memories to keep and hold forever. I can’t wait to see her again in a few months for her next Baby’s First Year session!